Today is the day of the official inauguration of the Tangier – Casablanca high speed line – with its 12 Avelia Euroduplex train sets. Alstom supplied and delivered them to the Office National des Chemins de Fer Marocain (ONCF). The line was inaugurated by His Majesty, King Mohammed VI and French President Emmanuel Macron. Alstom supplied ONCF with 12 very high speed trains for the Tangier – Casablanca section. Alstom also supplied the level 1&2 on-board ERTMS for the trains. The trains will run at 320 km/h between Tangier and Kenitra, the first 180-km long section of the network. Between Kenitra and Casablanca (200 km), the trains will join the conventional network and will be driving at a speed of 160 km/h. The service will connect these main economic regions of the country, in 2 hours and 10 minutes instead of 4 hours and 45 minutes. 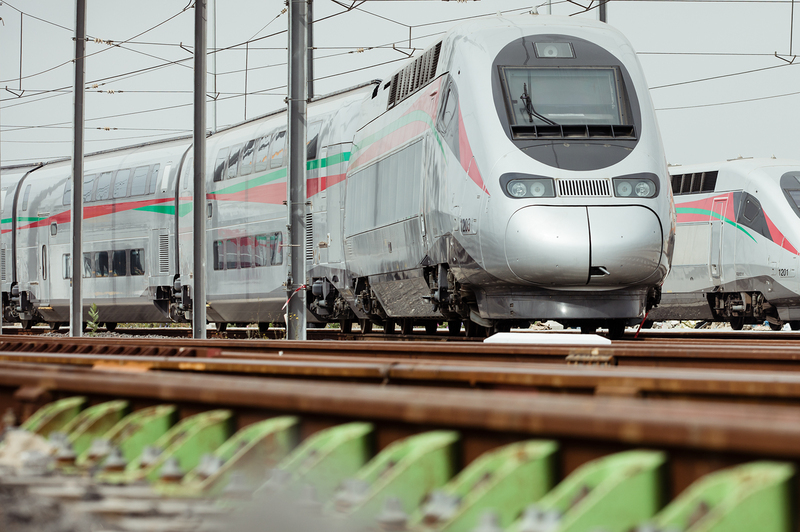 Avelia Euroduplex trainsets for Morocco are articulated double-deck trains, adapted to the specific climate and environment conditions of the country. With a capacity of 533 passengers, each trainset is has 8 cars, including two first class cars, a dining car and five second class cars. One part of the train is fully dedicated to people with reduced mobility. The trains are also equipped with digital passenger information systems, bilingual in Arabic and French. 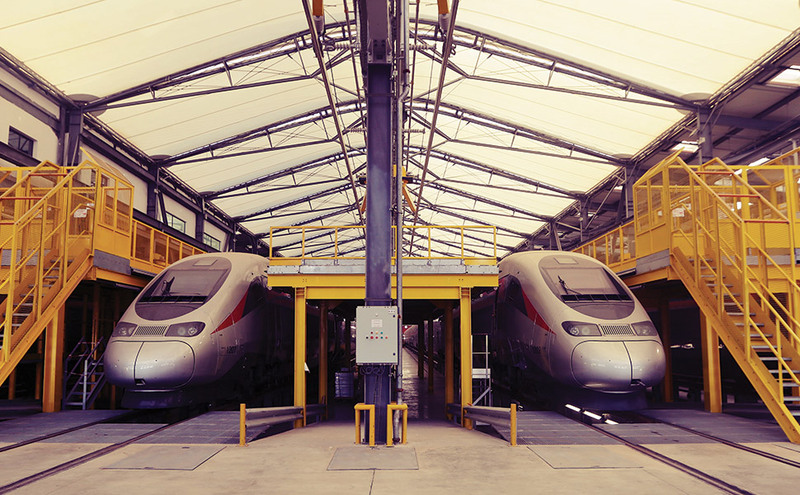 The production took place in several Alstom sites across France: La Rochelle, Belfort, Ornans, Tarbes, Le Creusot, Petit Quevilly, Villeurbanne, Saint-Ouen, Reichshoffen.